The Daytona 500! It’s the last race with the old rules! Next up? Atlanta. It’s the first race with the new rules! On to Las Vegas. It’s the first race with even newer rules! 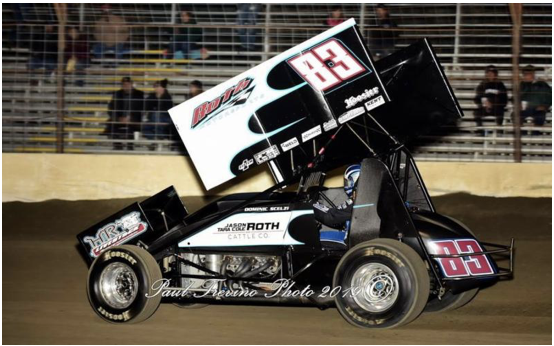 Dominic Scelzi captured his first podium finish of the season in only his second race of 2019 last Saturday at Keller Auto Speedway. "We gained on it a lot," he said. "That makes me feel good. I know we have a heck of a race car and I see a lot of potential for it. 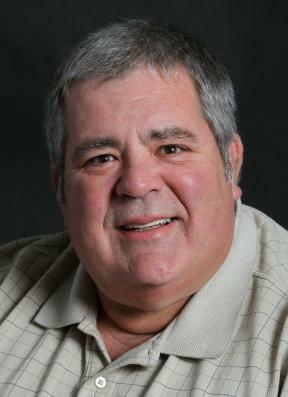 Thanks to Dennis and Teresa Roth for the opportunity as well as Todd Ventura, Jeff, Brandon and Scotty for their hard work." 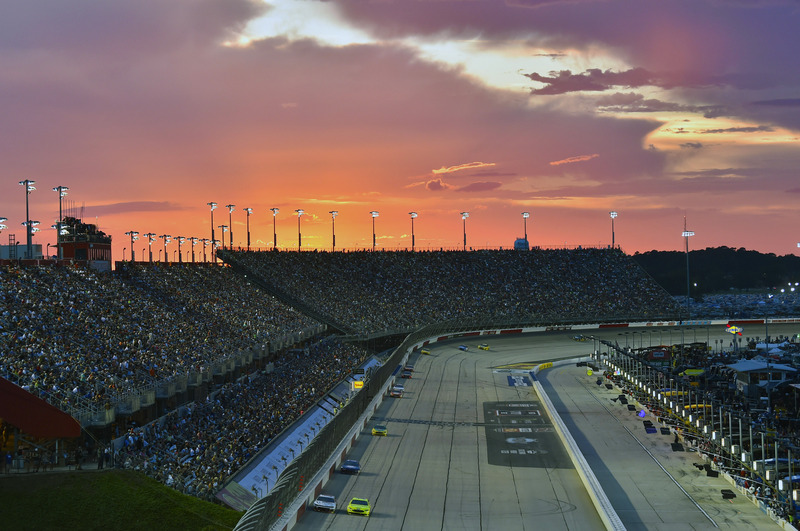 CP MOTORSPORTS - TICKETS OFFICIALLY ON SALE NOW FOR DARLINGTON RACEWAY'S 2019 NASCAR EVENTS! 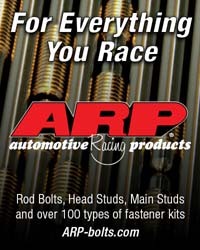 Grandstand tickets, race weekend experiences (hospitality, pre-race pit passes and other enhancements) and camping for Darlington Raceway’s Monster Energy NASCAR Cup Series Bojangles’ Southern 500 and NASCAR XFINITY Series Sport Clips Haircuts VFW 200 on Aug. 31-Sept. 1, are now officially on sale to the general public. Tickets can be purchased by calling 866-459-7223, visiting www.DarlingtonRaceway.com or by going through the track’s mobile app. Fans may visit the Darlington Raceway ticket office during normal business hours – 9 a.m. – 5 p.m. Monday-Friday. 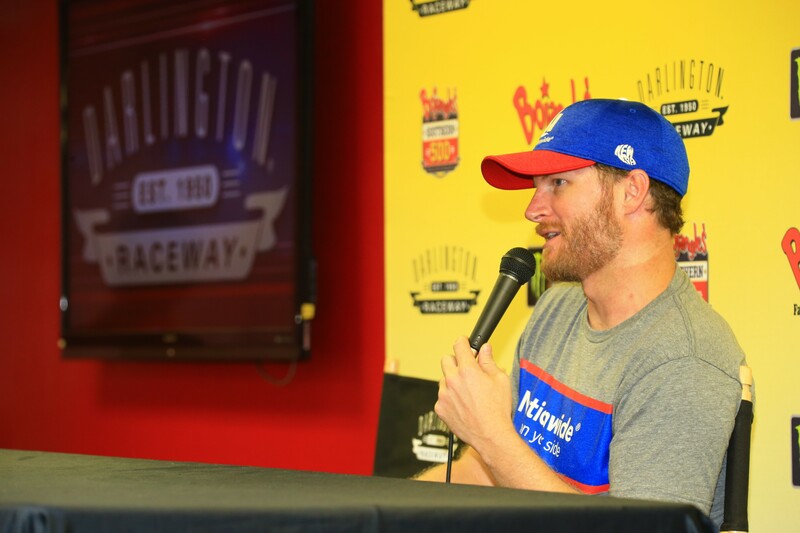 Read more about CP MOTORSPORTS - TICKETS OFFICIALLY ON SALE NOW FOR DARLINGTON RACEWAY'S 2019 NASCAR EVENTS! Brad Keselowski nursed flu-like symptoms throughout Saturday at Atlanta Motor Speedway. 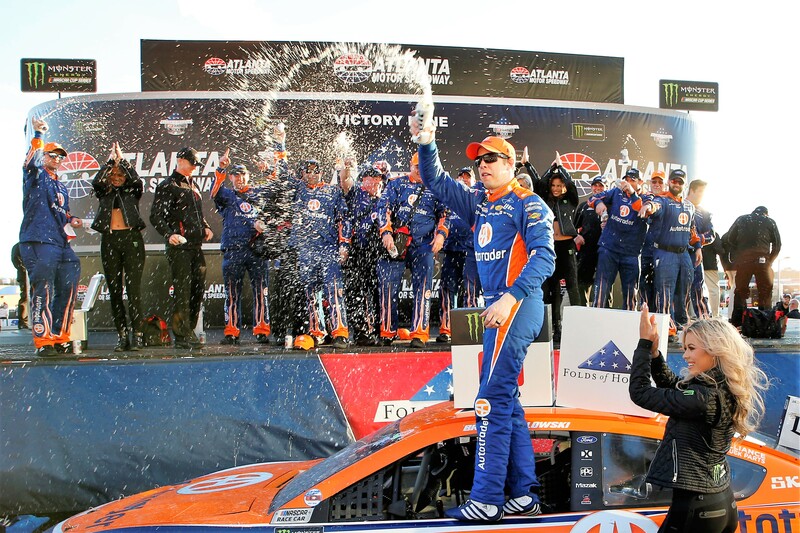 In Sunday’s Folds of Honor QuikTrip 500, a stroke of good fortune and a a fast car gave Keselowski the best medicine: his first win of the Monster Energy NASCAR Cup Series season. One day after having Austin Cindric fill in for him during practice, Keselowski went the distance in successful fashion. 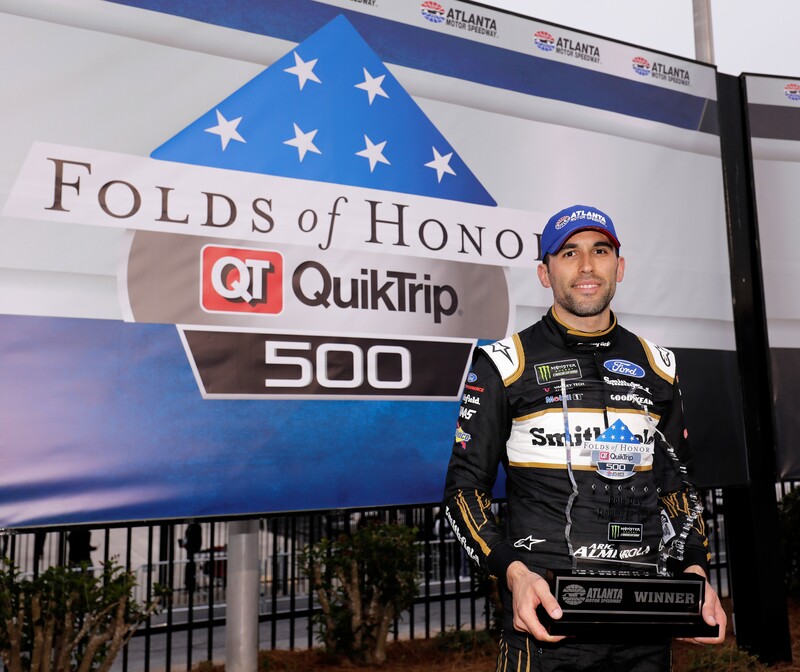 He battled for the lead with Team Penske teammate Joey Logano as the race wound down, but a loose wheel forced Logano – the defending series champion – to pit road and knocked him out of contention. Martin Truex Jr., the 2017 champion, made a spirited charge over the final four laps to nearly steal the victory away from Keselowski. 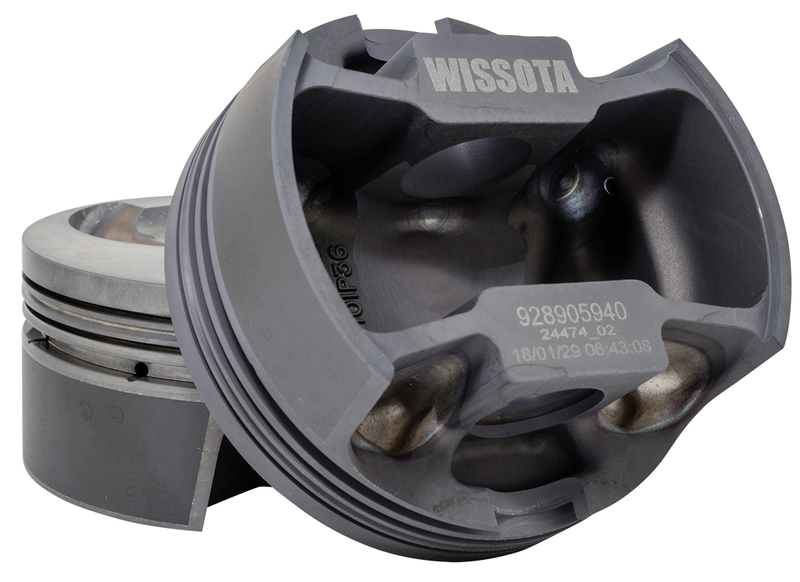 MAHLE Motorsport now offers a PowerPak Piston Kit for Wissota concept engines for both small block Chevy and small block Ford. Featuring MAHLE Motorsport’s lightweight yet strong, low drag slipper skirt forging, dual coatings and precision ring grooves for maximum sealing and power, this new PowerPak is approved for Wissota Auto Racing and Wissota Late Models known for 347 - 360 cubic inch engines generating 500+ HP. 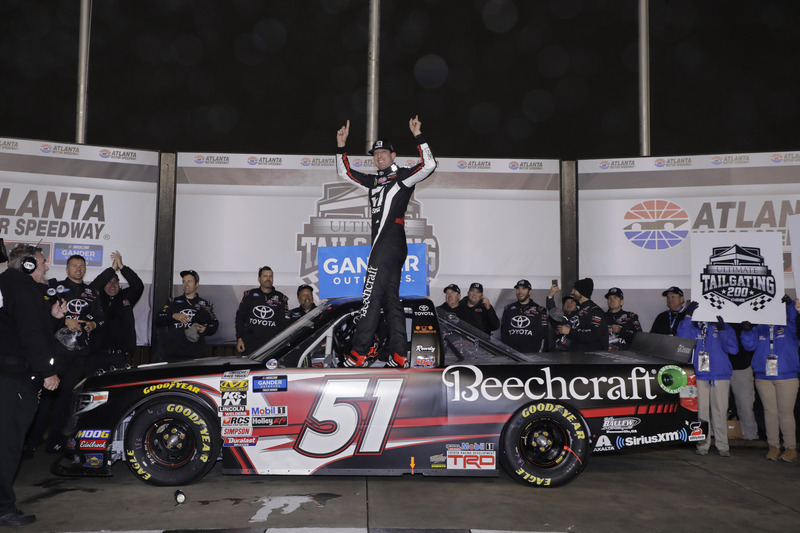 Kyle Busch’s reign as the ultimate NASCAR Gander Outdoors Truck Series competitor reached a new level on Saturday at Atlanta Motor Speedway. After leading a race-high 92 of 130 laps in Saturday’s Ultimate Tailgating 200, Busch recorded his record 52nd career Truck Series victory in dominant fashion. 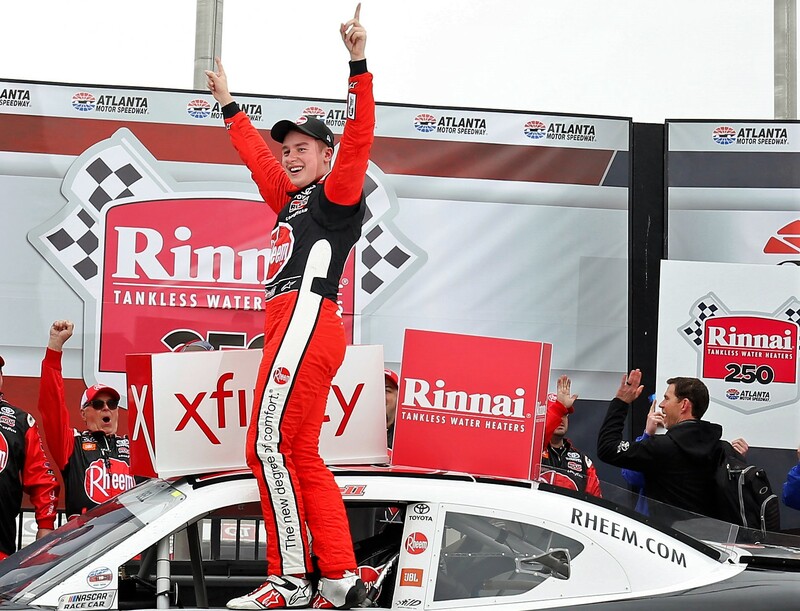 The owner of his eponymous team, Busch beat Johnny Sauter by .932 seconds following a five-lap dash to the finish.